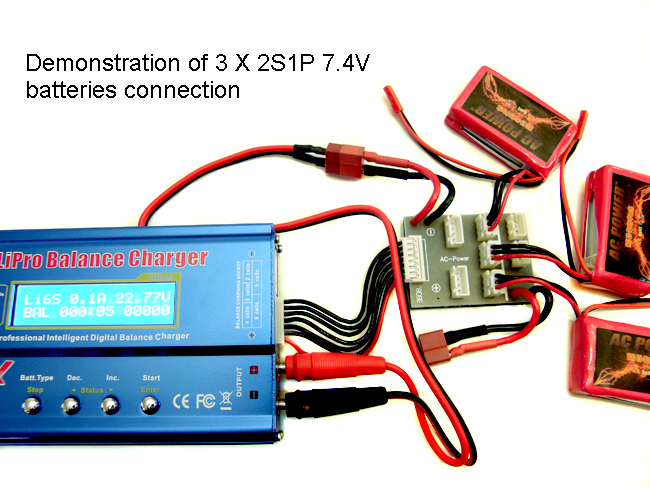 Able to charge 2* 2cells 7.4V Li-Po batteries or 3* 2cells 7.4VLi-Po batteries or 2* 3cells 11.1V Koham, Align and Graupner batteries simultaneously. 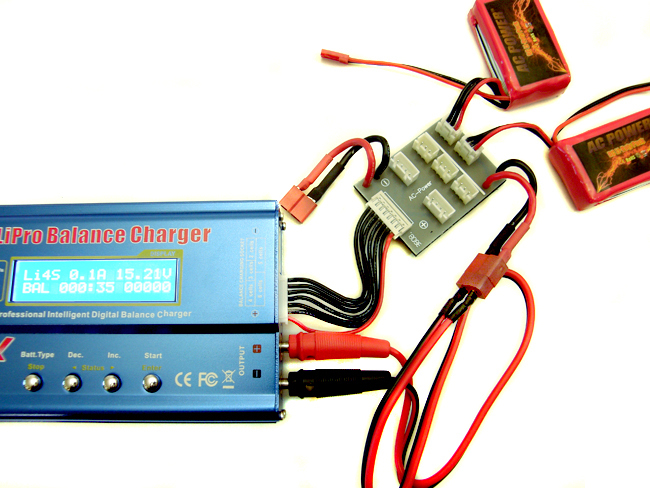 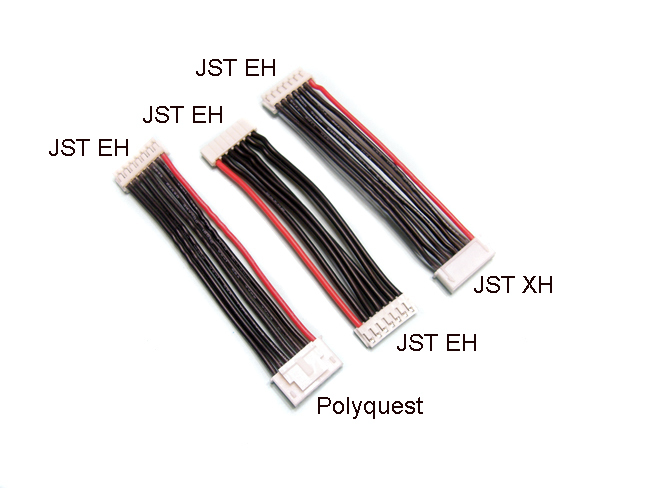 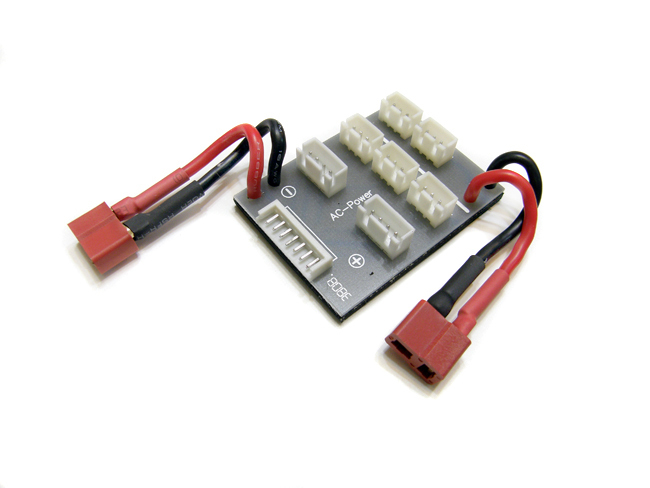 Build-in serial charging circuit with no serial charge cable is required. 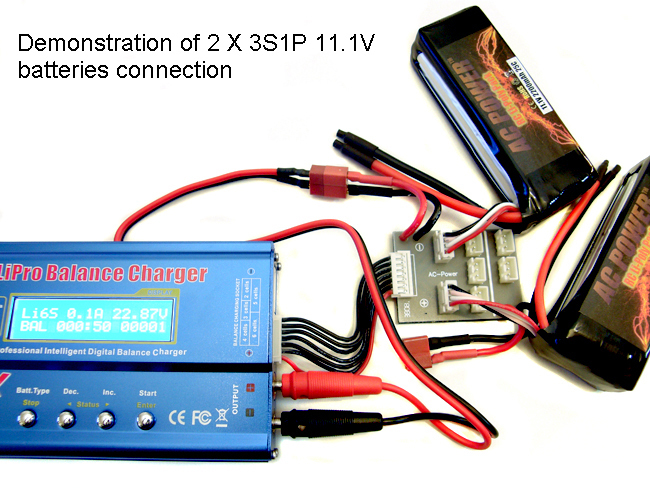 Individual charging circuit what will not happen of explosive fire cause by incorrect connection.